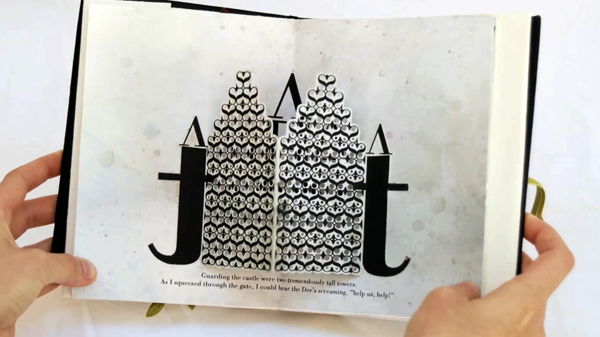 Graphic Designer Victoria Macey created this magical typographic pop-up book called Bodoni Bedlam. Isn't it super cool?! See more pages and photos here. this.... is awesome. i especially love the first image. thanks for sharing! this is amazing! 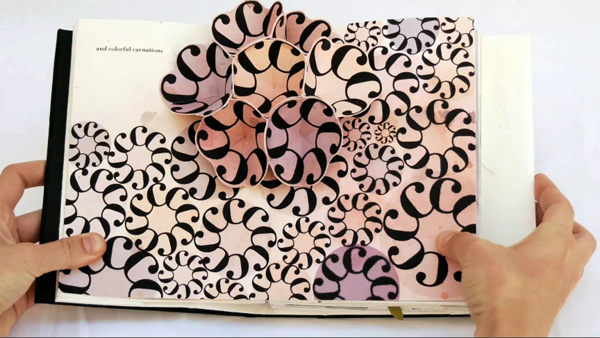 I love typography and pop-up books so together it's double love. Pop up + typography — does it get any better than that? Thanks for sharing! 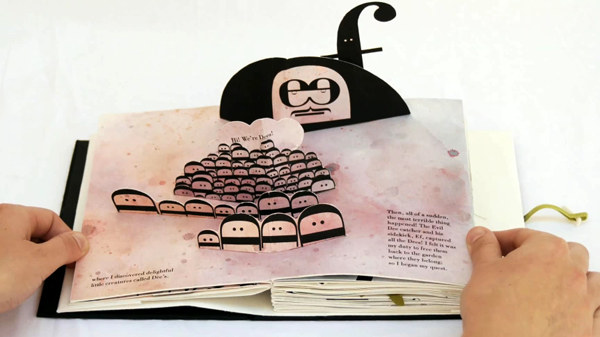 What an interesting book...so creative! rad! I love pop up books! this is so lovely and such a great idea! Typography is wonderful already, so in a pop-up form it becomes even better. This is gorgeous! No other word! Thakks a lot for sharing! Oh my god -- LOVE + WANT.